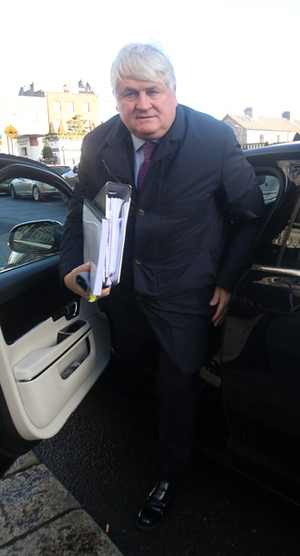 Ian Kehoe, the former editor of The Sunday Business Post is being questioned by Denis O’Brien’s barrister Luán Ó Braonáin about articles on the banking crisis published in the paper in 2015. The ‘sheet‘s Olga Cronin is live tweeting from the High Court and can be followed here. 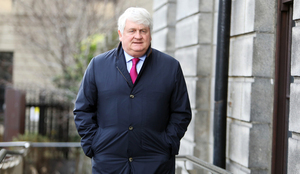 Posted in Misc and tagged Denis O'Brien, Sunday Business Post at 2:05 pm on February 20, 2019 by Bodger. Interesting info on the other DOBvSBP case when the SBP published a story which (falsely) alleged Denis was being sued by the Revenue, it was the wrong “Denis O’Brien” which was embarrassing. That case disappeared after the SBP published an apology. 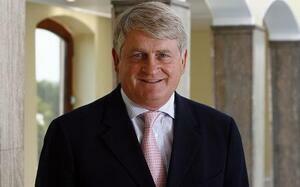 Revealed today that Ian Kehoe also made a donation to a charity nominated by DOB. 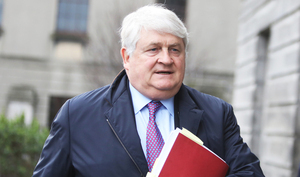 “SBP had to apologise to Denis O’Brien and the the SBP had to make a charitable donation to a charity of DOB’s choice which was Suicide and Survive…it was so serious we gave 20% of the front page over to an apology to Denis O’Brien [under editorship of Cliff Taylor]…Ian Kehoe also tells the jury that he personally made a donation to the Sunday Business Post at that time, out of his own money, “because I made a mistake”. 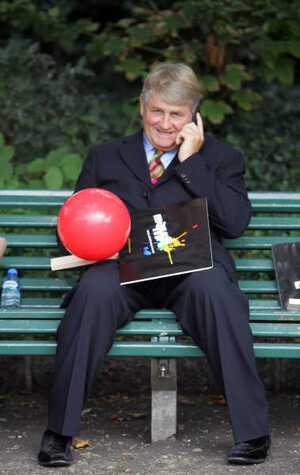 Yes nice work Olga-but there was a revenue case Eoin ? No, the Revenue case being referred to in today’s tweets was a story in the SBP in 2013 which said the Revenue had filed an application against DOB in the High Court in 2013. It was true that the Revenue did file an application against *a* DOB in 2013, but it wasn’t the Digicel DOB but some other completely different DOB. Red faces all round at the SBP! The Digicel DOB obviously was upset because the story was false; he sued the SBP in 2013 after the false report was published, he did settle in return for an apology. 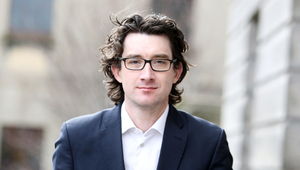 Today, we learned there was a donation to charity as well and Ian Kehoe, who was the journalist, made an unspecified contribution to the donation from his own pocket. Ah thanks Eoin,very unusual from the extremely talented Ian Kehoe who’s doing great in court. Then I was thinking maybe the transfer out off Ireland of the millions of loans in the Beacon loan book had triggered some investigations……. Great reporting Olga and Bodger. Awesome. Two guys on €20k-a-day arguing over the range of colours used in a photocopy. Anyone know – at what age is it too late to become a barrister? I remember hearing way back that former SBP editor Ted Harding was ushered towards the door because he wanted to go after DOB. Luán Ó Braonáin is Hothouse Flower dude’s brother.